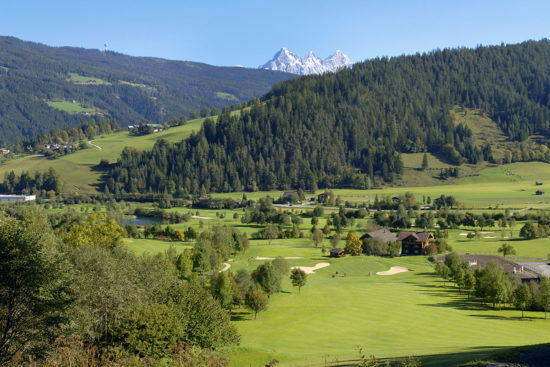 Golf on one of the most beautiful Par 4’s in all of Austria! 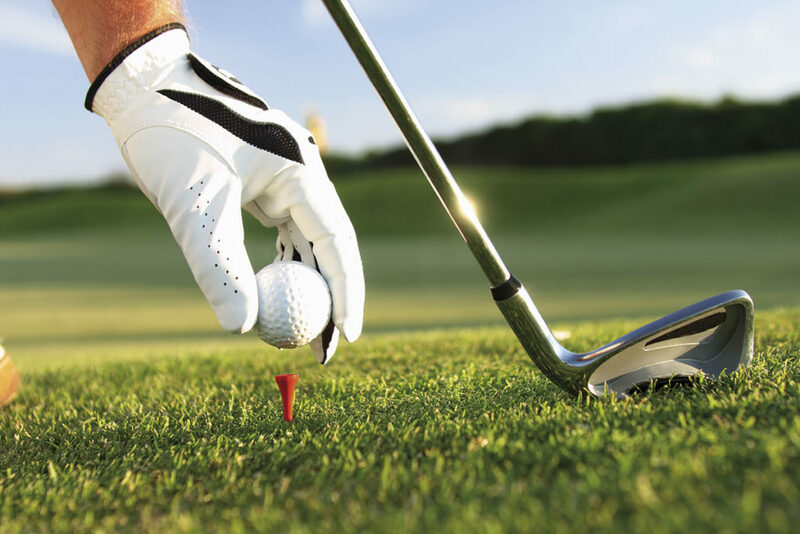 The Radstadt Golf Course is nestled amid magical mountain scenery between the Radstädter Tauern and Dachstein Massif, offering excellent golfing opportunities for all ability levels. 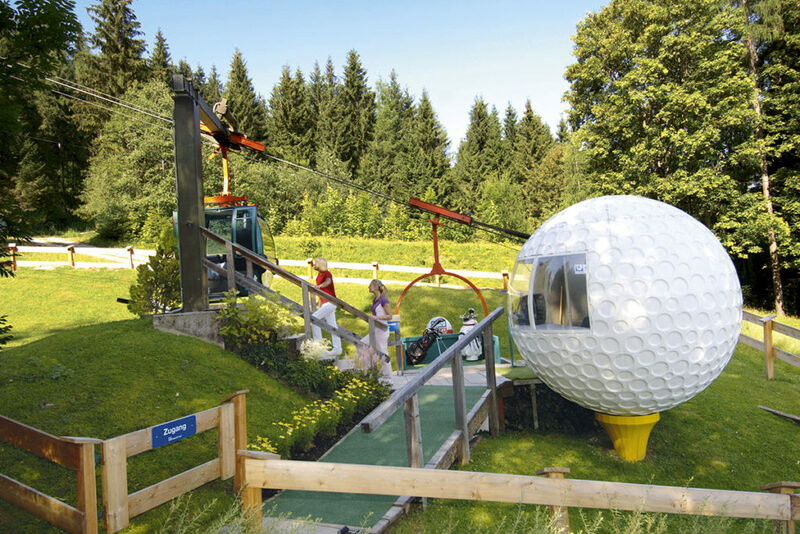 One true highlight is the “Birdie Jet” gondola lift, with which you will float up to the 12th tee. Fans of golf have found the perfect place to spend their holidays when they come to Ferienhaus Kössler: Located right next to the golf course, you are just 250 meters from the first tee. Furthermore, you will receive a 25% discount off green fees. 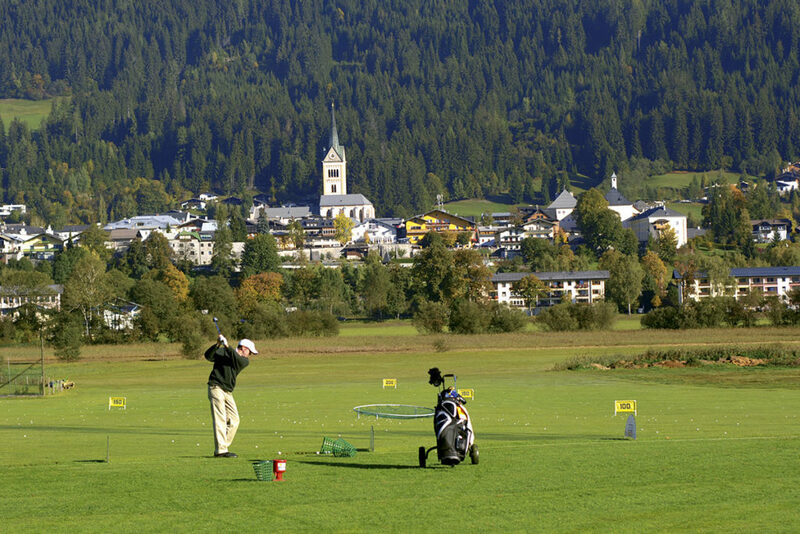 Enjoy your golf vacation in Salzburger Land and take advantage of the countless benefits we offer.